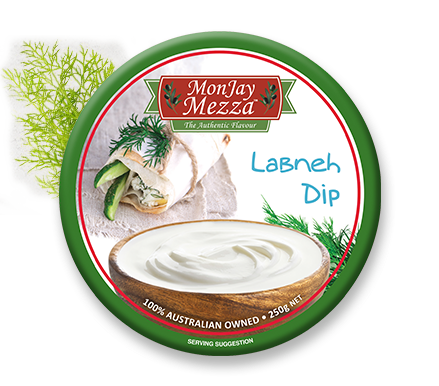 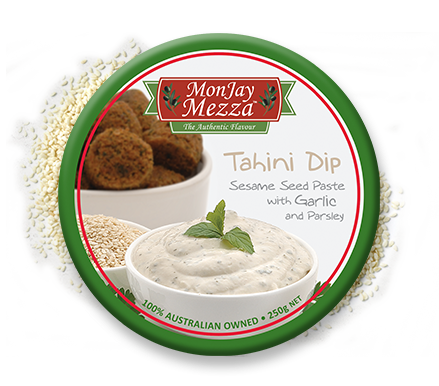 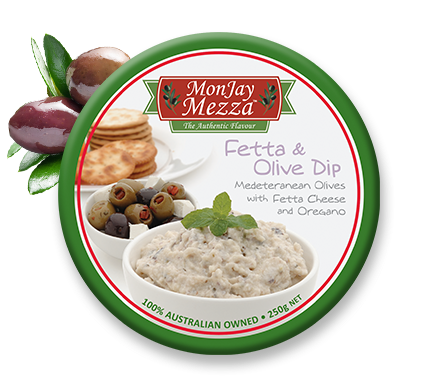 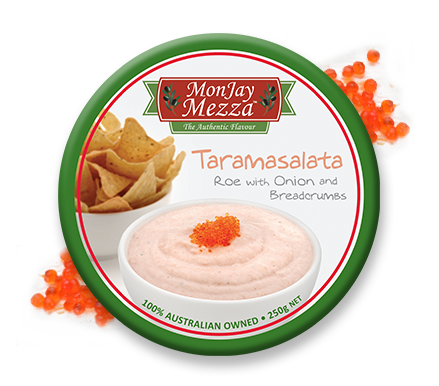 At MonJay Mezza, we pride ourselves on creating both unique and traditional recipes to bring you our selective range of gourmet dips. 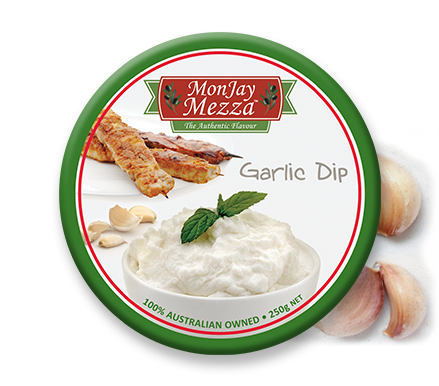 Authentic flavours achieved through the freshest ingredients and family knowledge handed down through the years are sure to make your table the envy of all others. 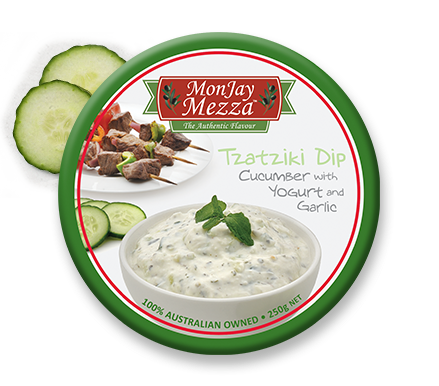 And, of course, our dips aren’t just for dipping; why not try them as accompaniments to your favourite BBQ’d meat and vegetables, or even as a marinade to give your dishes a flavour kick. 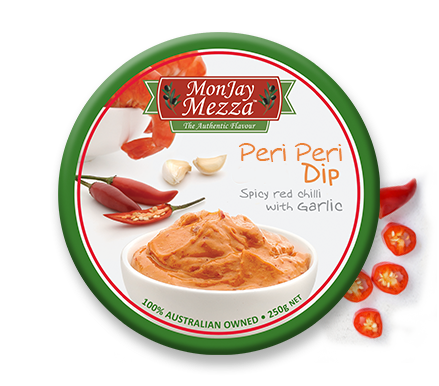 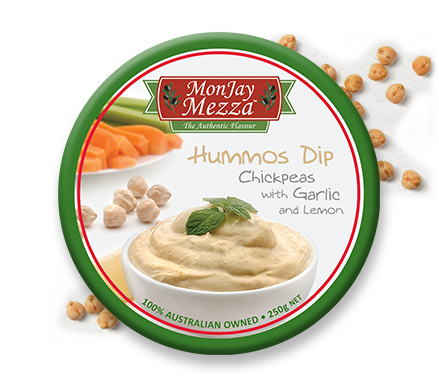 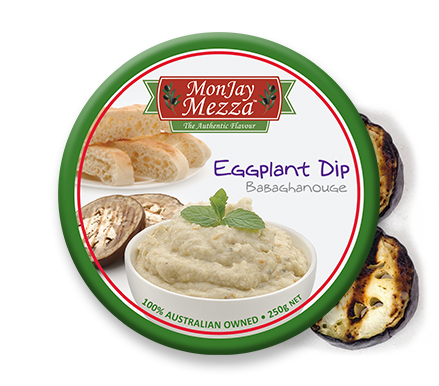 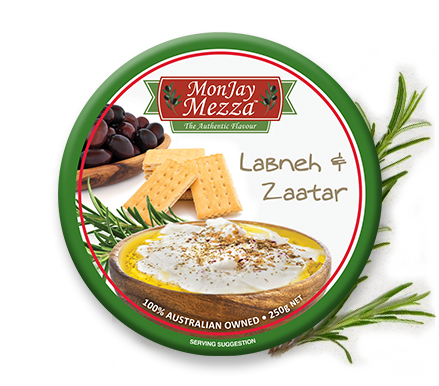 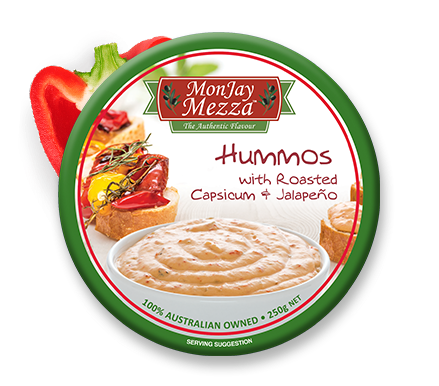 With MonJay Mezza gourmet dips, you’re limited only by your imagination.